Natalie Flores is our California Legal Assistant. 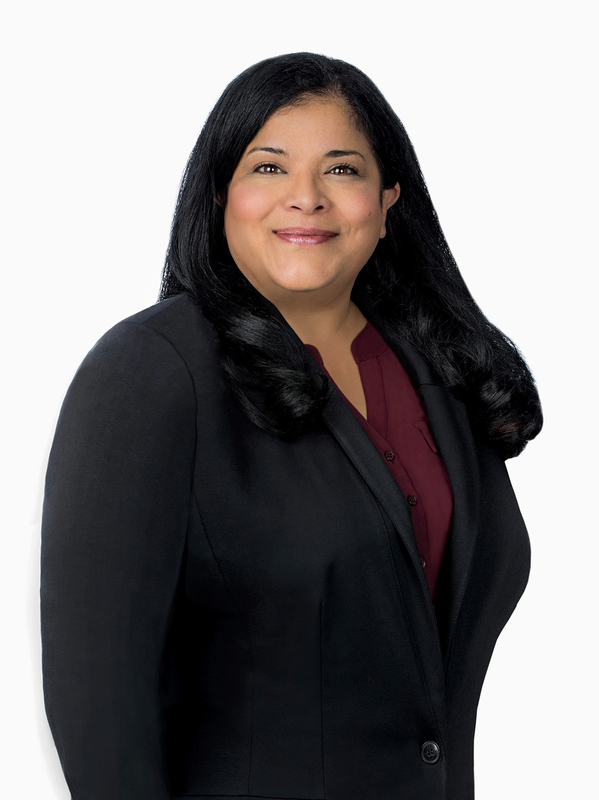 She joined the CMBG3 Law LLC team with over 17 years of legal experience in many different fields of law including family law, criminal law, medical malpractice, workers compensation, construction defect and general personal injury law. She started her law career as an intern by working together with the Orange County District Attorney’s office to obtain documents to assist attorneys, paralegals and clients. She is also acquainted with Superior Courts, U.S. District Courts and Appellate Courts. Natalie studied International Business in Fountain Valley, CA at Coastline College and was a member of the Orange County Legal Secretaries Association between 2001 and 2010. She loves to learn something new each day and believes that each day is a gift. She is also a missionary and has been on several trips to South America and volunteers her time at local and state agencies. Natalie is a California native who enjoys her family, going to the beach, fishing, listening to music, cooking and watching NBA basketball.